Thank you to all of my clients who have supported me in the last year and throughout the last 10. Without your loyalty, referrals and repeat business this would not be possible. 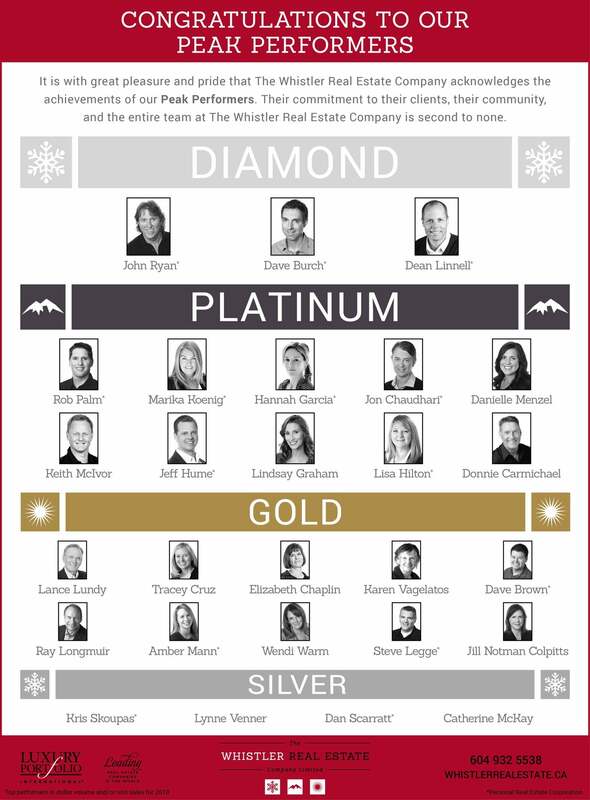 I am blessed to live and work in a community I love and I am also fortunate to sit among this group of hard working individuals who's dedication to their clients and profession are second to none.